The Sydney Comedy Festival Showcase Tour tears up the freeways of Australia each year, delivering the laughs right to your doorstep! 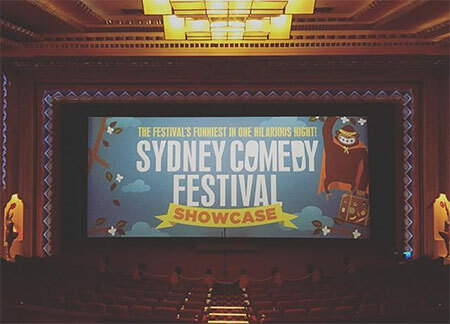 With the goal of sharing comedy with the masses outside of the city, the Sydney Comedy Festival started the Showcase Tour in 2013. 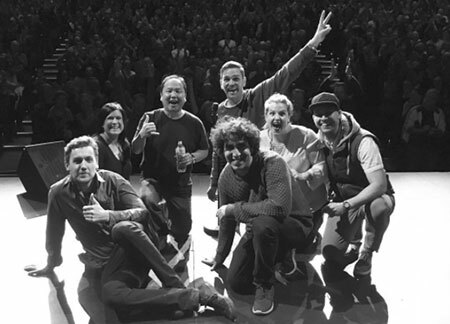 Visiting regional and metropolitan areas all over Australia, in 2017 we’ve produced more than 50 shows to over 20,000 comedy fans! 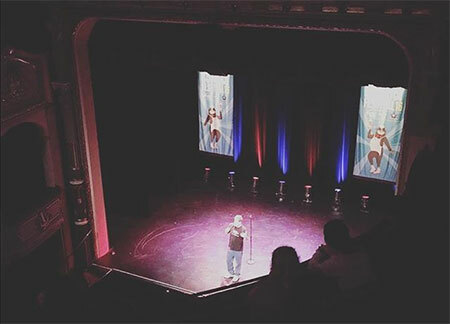 The Showcase is a 2-hour gala style show hosted by an MC with a diverse range of comedians hand-selected from our Festival, performing a variety of comedy. From musical maestros to deadpan comics and absurdist performers, we thrive on the quality of acts we take on the road.